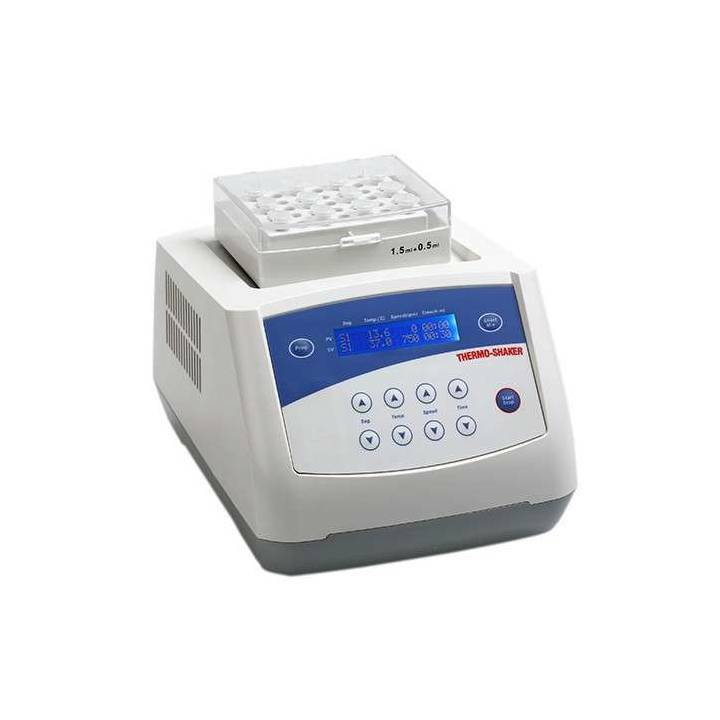 Find here thermal mixers to heat, cool and mix in small samples! Termoagitador MC-100 Series. 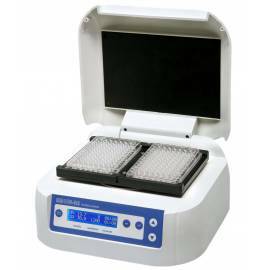 Models: MS-100 (heating and agitation); MSC-100 (heating, cooling, and agitation). Exchangeable blocks for micro-tubes of different volumes, a falcon tube and microplate techniques. 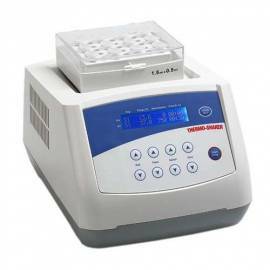 Range temperature: RT+5ºC to 100ºC (MS-100) or 0 ° c/4 ° C to 100 ° C (MSC-100). Timer from 1 min to 99h59min. Resolution: ± 0.1 ºC. Accuracy: ± 0.5 º. Agitation speed from 200 to 150 rpm. Orbit 2 mm warm-up Time (from 25 ° C to 100 ° C) ≤15 min. Cooling time (to 100 ° c at 20 ° c) ≤15 min. It shows the price for the model MS-100 WITHOUT block. Use the drop-down for other models. Any block to choose to have an additional price of 150 €. Termoagitadores MB100 Series. 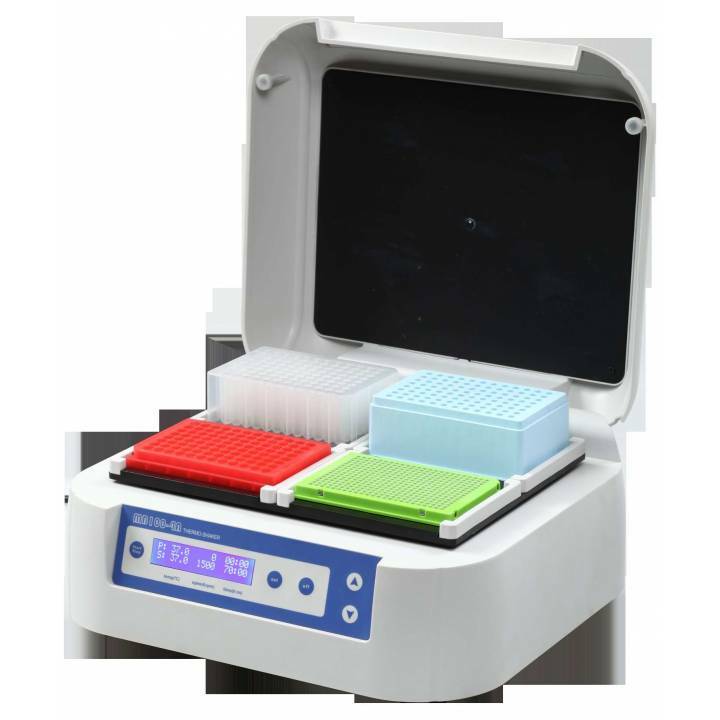 Models: MB100-2A (2 microplates); MB100-4A (4 microplates). Range temperature: RT+5ºC to 70ºC. Timer from 1 min to 99h59min. Resolution: ± 0.1 ºC. Accuracy: ± 0.5 º. Speed of agitation from 100 to 1200 rpm. Orbit 2 mm warm-up Time (20ºC to 70ºC) ≤25 min. It shows the price for the model MB100-2A. Use the drop-down for other models.